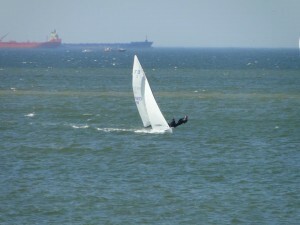 Last Friday I sailed for the first time in twelve years with Enno in the Flying Dutchman. I had asked him to sail with me in a Rainbow but it turned out that I sailed with him in the North Sea Regatta in the FD. Last Friday, I was the stand in for Ard, his crew for the past 12 years since I started sailing a Star. 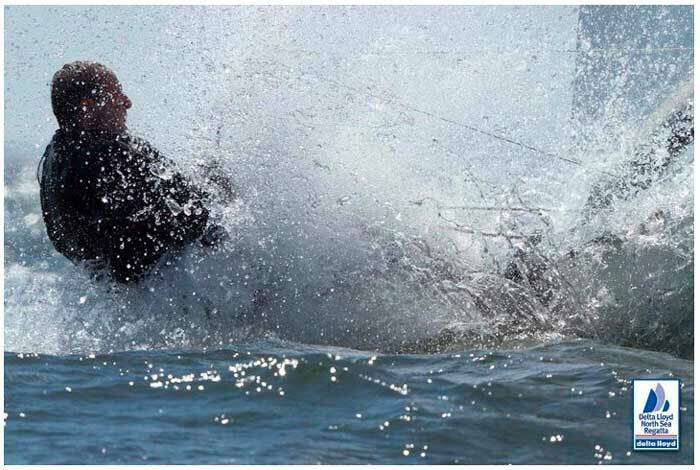 A lot of wind, muscles hurting everywhere, capsizing, a black eye and… Winning! I was totally knackered but it was nice to team up again. Already driving through Wassenaar on the road to Scheveningen I had the feeling: there is a lot of wind so we are going to win. Just like the old days. The feeling of 12 years back was immediately there. The skills were a bit rusty to say the least but Enno sailed steadily and has bought a new boat that is even faster than the one that brought us the World Championships in 1998. 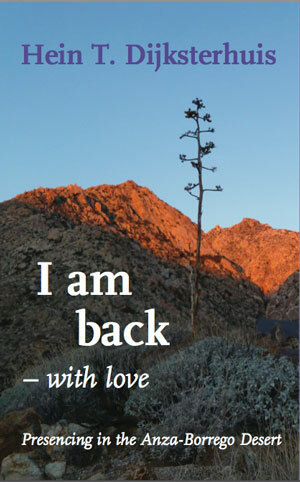 Cover ‘I am Back’ what do you think?